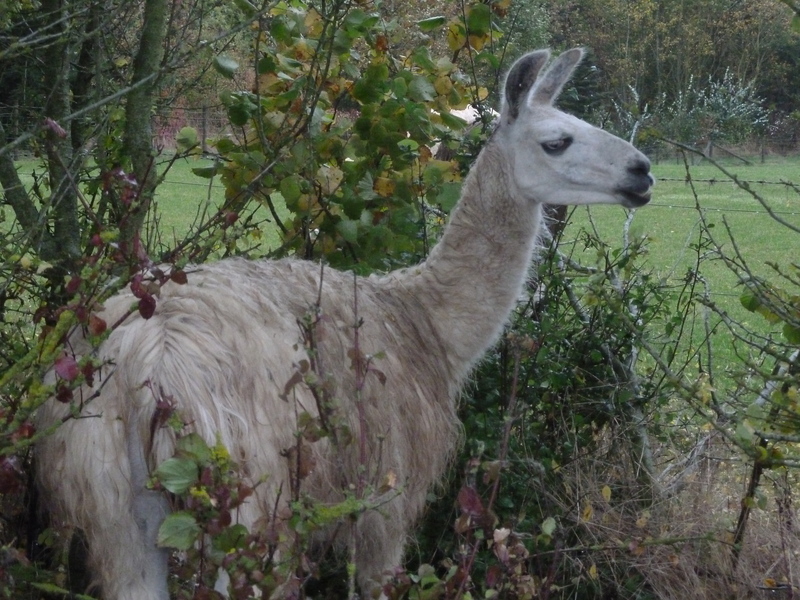 For anyone that has visited Catanger Llamas knows of our cheeky boy, Charlie. Now we all have our “off days” and Charlie certainly has his, he is very well known for his cheeky and sometimes naughty personality whilst trekking with our customers but always manages to win their hearts and is one of our most asked for trekkers. Although a cheeky chappy, Charlie is also a keen escape artist/hedge trimmer. On a regular basis Charlie is often spotted on the wrong side of the fence having a jolly old feast in Catanger’s 20acre woodland. 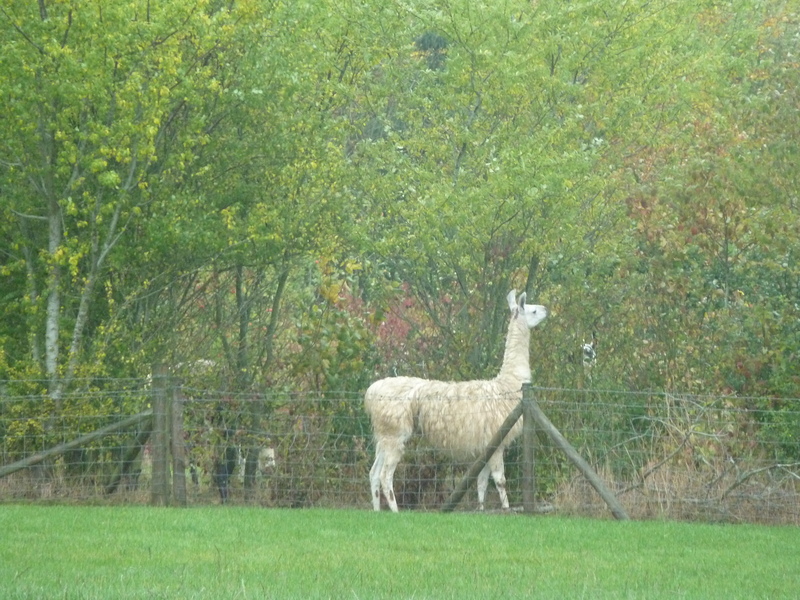 He is the only llama that is able to step through and limbo his way under the fencing and will spend an hour or so, smugly hedge trimming the woodland whilst the rest of the boys stand on the other side, confused and jealous! 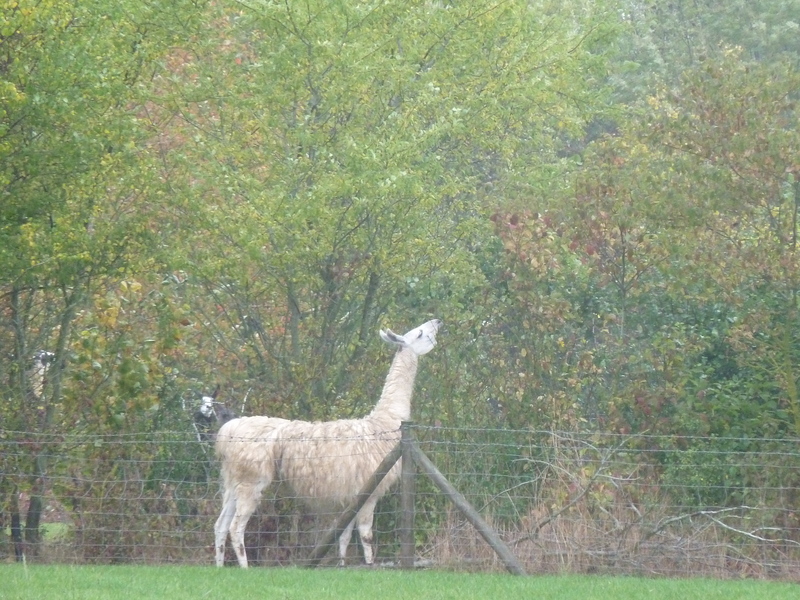 Once no one is looking he then limbos back under to the rest of the herd and his secret is safe for another week! Our very own forester….